A stylish engagement session of this Brooklyn couple was photographed on the campus of Georgian Court University. As a Brooklyn wedding photographer, I love looking beyond the borough and finding beautiful locations such as this one, which is the campus of Georgian Court University not too far from Brooklyn. 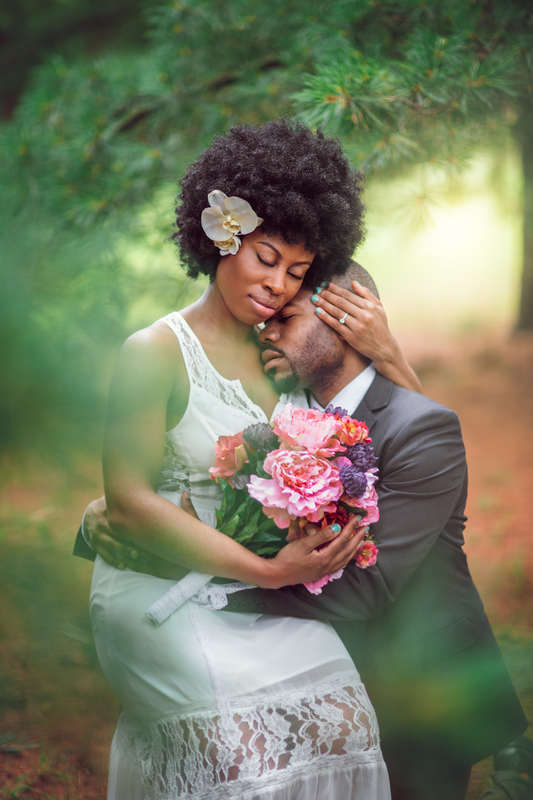 This shoot was also featured on Trendy Groom wedding blog! Brooklyn Wedding Photographer Boris Zaretsky is a wedding, portrait and editorial photographer specializing in Brooklyn Wedding Photography, New York City Wedding Photography, Long Island Wedding Photography, and Westchester Wedding Photography.